Elizabeth and Jimmy Miklavcic are dual American and Italian citizens who have been studying, investigating and experimenting with artistic expression throughout the majority of their lives. Married for over thirty-five years, and parents of their wonderful daughter, Hanelle, their lives together make up an extensive creative tapestry. 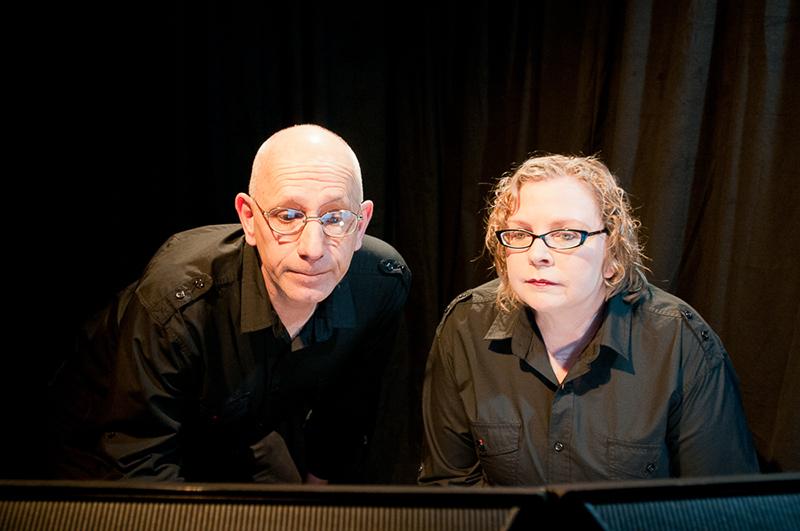 They are leaders in Telematic Cinema through the many projects created through Another Language Performing Art Company. Launching Miklavcic Art and Media in 2016, the Miklavcics now focus on displaying their varied visual art works, some of which are available for purchase. Enjoy exploring the various galleries and be sure to visit the Store for available art. They can be contacted at info(at)miklavcic(dot)media.